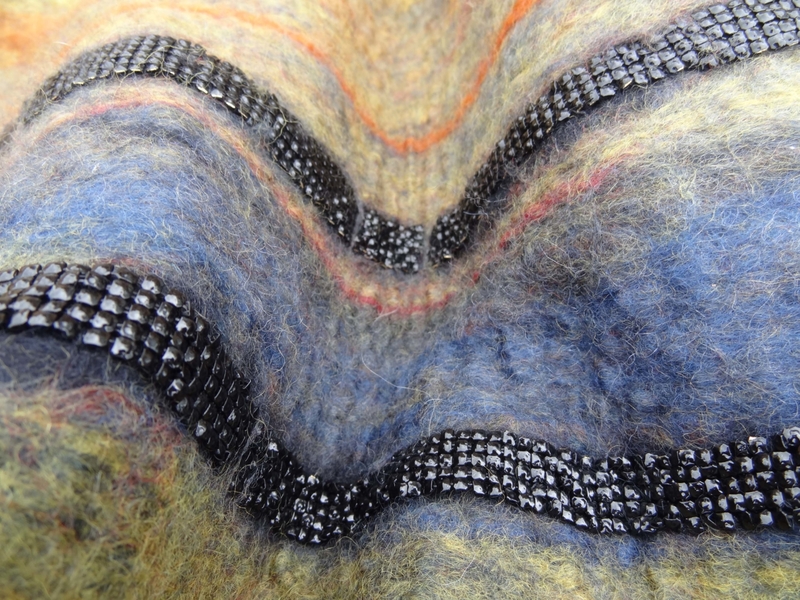 Exhibiting fibre artist and felt maker currently living in Lincolnshire. ‘Deposition’ – stitched work. Here is a couple of partially completed work and the final image.